You may know that a rhinoplasty is a nose job and that it can be done to make your nose appear more aesthetically pleasing. However, your knowledge of this procedure may not go much further than that. Indeed, many myths swirl around the rhinoplasty with many people believing that a nose job is a vanity procedure done for women with deep pocketbooks. Find out more about this incredibly popular cosmetic surgery, and see if it could help you as well. One of the biggest myths about rhinoplasties is that they are only done for looks. This is simply not the case because many men and women have their noses reshaped to correct injuries and anatomical issues causing problems with breathing. A broken nose can heal with many unsightly bumps, but a rhinoplasty can smooth the nose back into its original shape. It is not just bumps that rhinoplasties can smooth away. They can also adjust the overall size of the nose, making the bridge longer or shorter or making the base of the nose wider or narrower. While you cannot get your nose to look just like a celebrity’s nose, you can make your nose the perfect shape and size for your facial proportions. It takes quite a while for your nose to heal completely. You will have bandages over the area for some time. Even once bandages are removed, it can take weeks to months for swelling to decrease completely. In fact, complete results may not be evident for up to a year. A rhinoplasty does not affect your sinuses, which are often responsible for the sound of your voice. Over 200,000 rhinoplasties were done in 2018, down 5 percent since the year before. While this number is down almost 45 percent since 2000, the rhinoplasty remains an incredibly popular procedure. In fact, it is the third most popular cosmetic surgery in the United States. By choosing a qualified, board-certified cosmetic surgeon with plenty of experience, you can expect great results in only one surgery time. 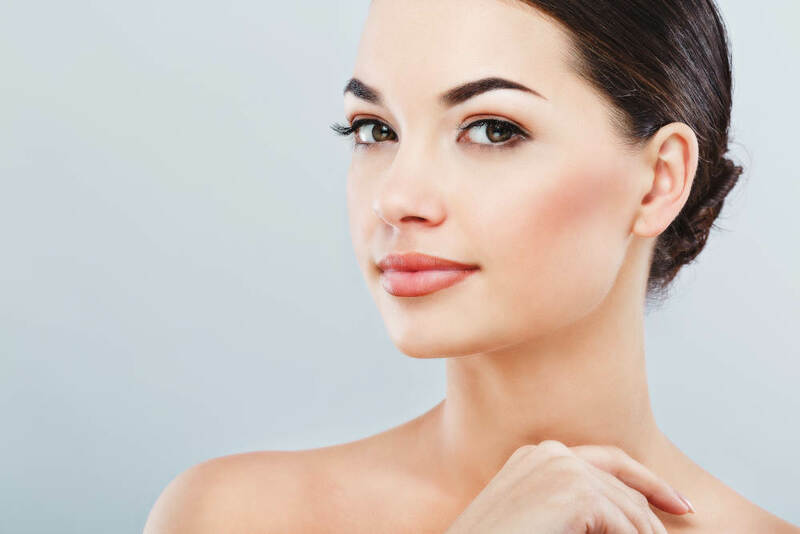 Contact Dr. Tavoussi at the OC Cosmetic Surgery Clinique to learn more about how he can help you get the beautiful and proportionate face of your dreams.